Come meet Rabbi David Degani, Cantor Lee Degani and our teachers! 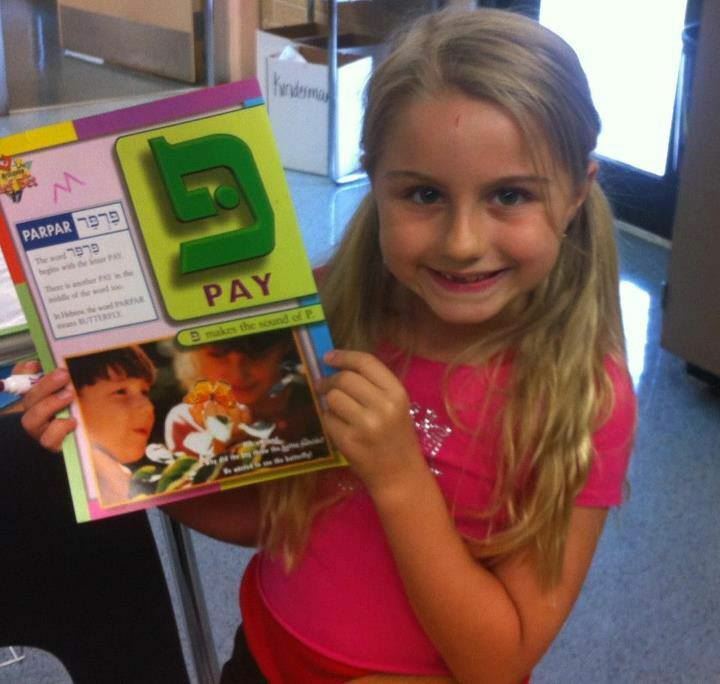 Find out why our children always leave school smiling! Loggers' Run Middle School 11584 West Palmetto Park Rd. Go past the main entrance of the school and turn left at Judge Winikoff Street. Turn left into the bus loop. 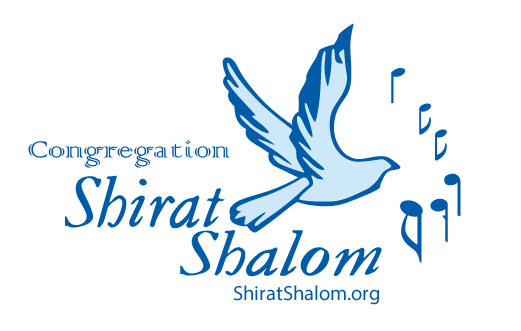 Follow the sign to Congregation Shirat Shalom. We also offer an online Hebrew School Program for children who cannot attend Hebrew School as well as a Bar/Bat Mitzvah Tutoring Program for children who cannot attend school.